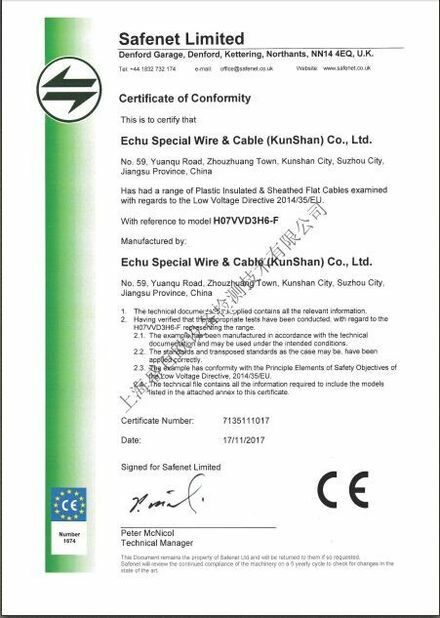 LiYCY is a VDE approved, flexible, overall shielded, PVC multi-conductor European data transmission cable. 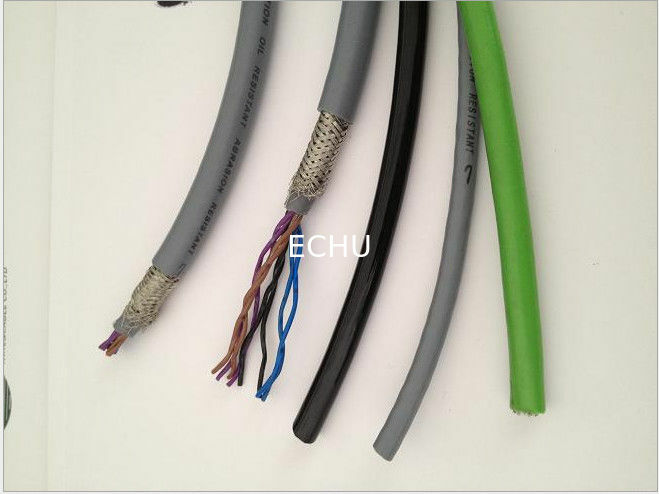 For use in flexible or stationary applications under low mechanical stress with free movement without any tensile stress, loads or forced movements in dry, damp or wet conditions. 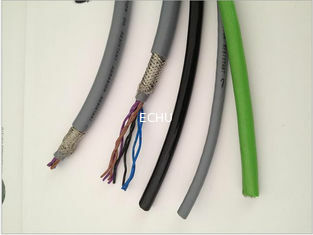 Commonly used as control and signal cables in the electronics of computer systems, electronic control equipment, office machines and measuring devices in the tool making and machine industries. The tinned copper braid shield offers better protection against electrical interference for precise impulse transmissions. LiYCY is recommended when a small outer diameter is required. Not permitted for outdoor use. 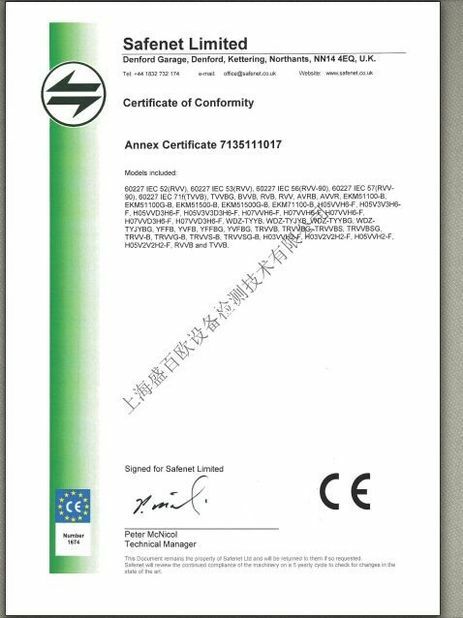 SHIELDING: TINNED COPPER BRAINED SHIELDED. 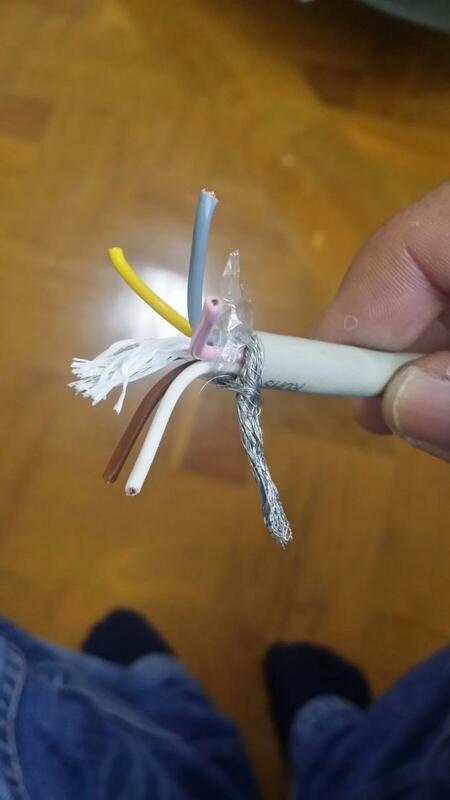 Type Size Conductor φ Weight KG/KM O.D.